Homegrown homewares brand Dassie Artisan is based in Tunbridge Wells but takes inspiration from all over the world. From handmade ceramics to beautiful woven textiles, the brand’s effortless style will add a touch of artisanal charm to any home. 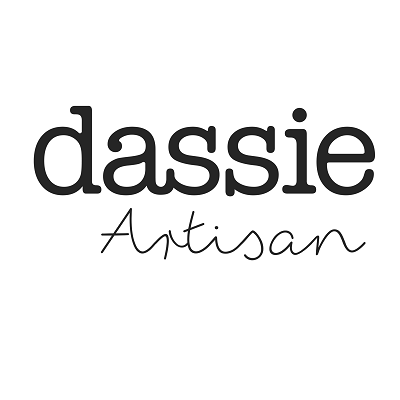 Shop our curated edit of Dassie Artisan today.